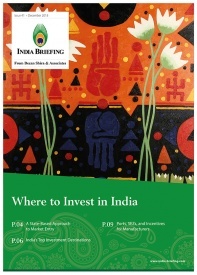 In this issue of India Briefing magazine, we discuss the advantages India offers as an alternative destination for businesses in China planning to relocate or diversify their existing operations due to rising production costs. Further, we highlight the advantages of operating in India’s special economic zones and discuss the factors a company must consider before choosing an ideal SEZ location. 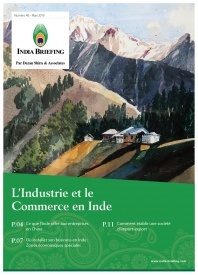 Finally, we look at the relevant steps and procedures for establishing an import-export company in India. 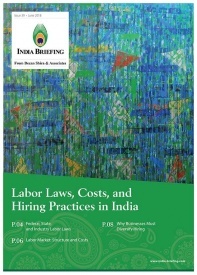 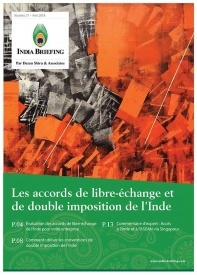 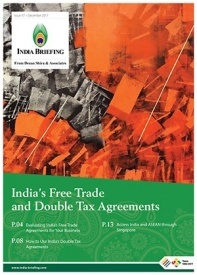 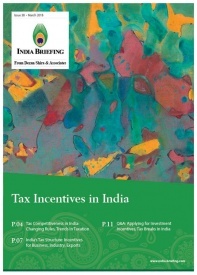 In this issue of India Briefing magazine, we discuss the structure of India’s labor laws, with special reference to the country’s manufacturing and IT sectors. 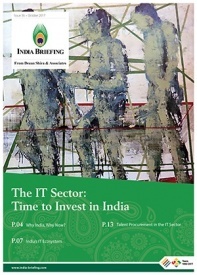 We also briefly examine the composition of India’s labor market and compute average hiring costs in IT and manufacturing. 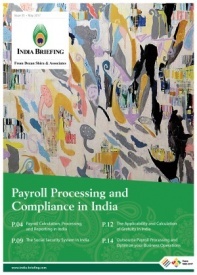 Finally, we put a spotlight on India’s female labor force participation rate, which is among the lowest in Asia, and explain how firms benefit by pursuing diversity hiring strategies.